Buckle up for the next great adventure in the basement! 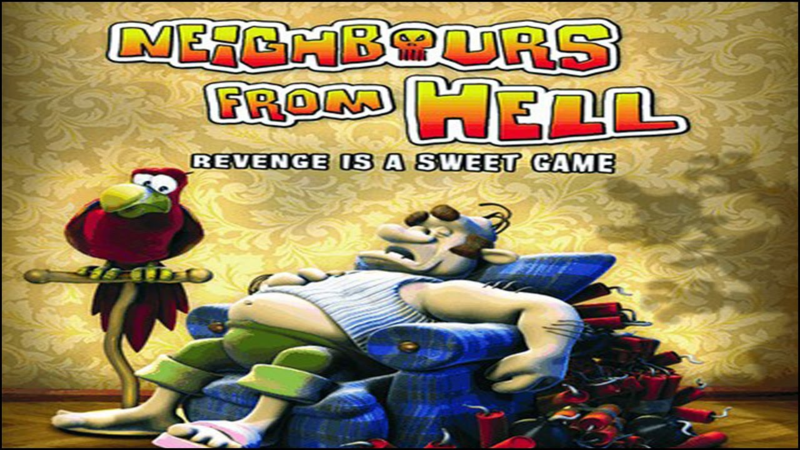 Remember Neighbours From Hell? The one with a gifted young man who practices the sacred art of annoying the neighbour? Well if you don’t then go and pick up that game asap; it might give some purpose to your life. 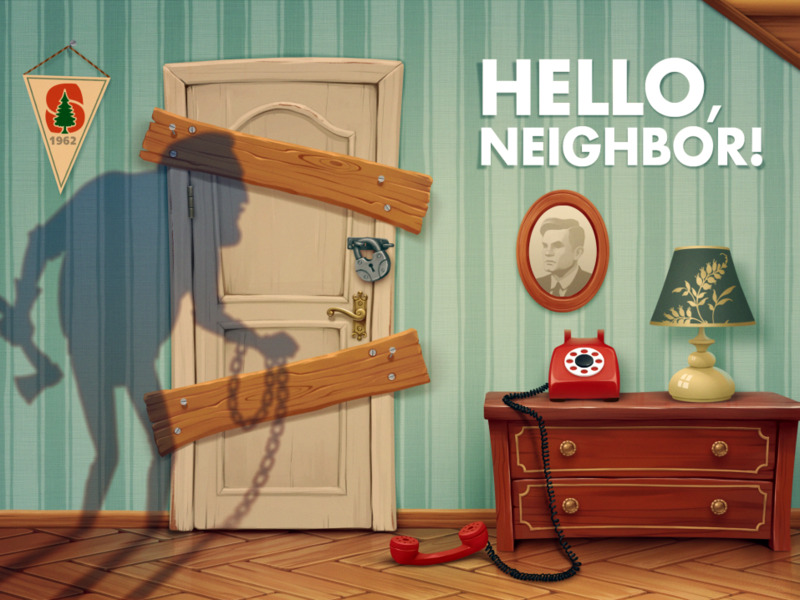 Now, another game called Hello Neighbor along the same lines is coming up, but with an interesting twist. Like the guy in Neighbours From Hell, you play a guy who sneaks into his neighbour’s house to uncover his dirty secrets that he keeps in his basement and save the world from evil (why trouble the police when you can do the job yourself). The twist here is the design of the AI. Based on your previous approaches, the neighbor learns about your habits and style, like in the real world, and adopts himself accordingly. For example, placing a cctv camera along the path of your previous entry. Sounds interesting? Well if want more information, then we have it here for you straight from the official website - The game's website explains:"The Neighbor gathers all the information about the player's actions, decisions, movements etc. Having analyzed it, he comes up with counter-actions, traps and a unique tactics against the player. The more one plays, the more experienced the Neighbor becomes." It comes out in summer next year and if any of you get time between all the useless stuff (read: bashing everyone on the internet) that you do, you might want to focus your energies on this noble cause and leave your mark on the doormat. P.S. We are not responsible for any changes that may happen to the game if Donald Trump wins the elections!